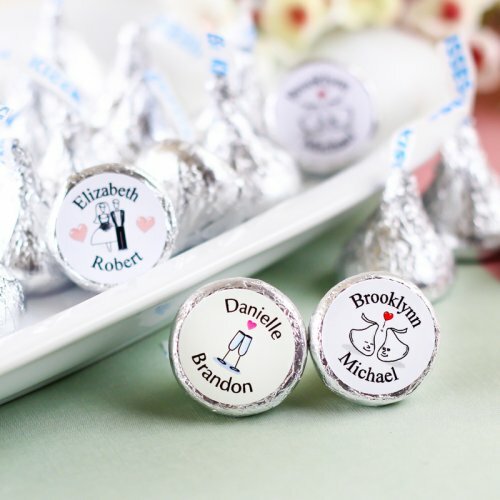 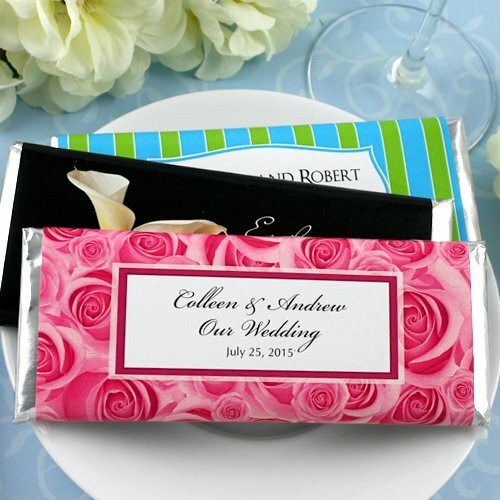 Candy bar wedding favors are always a favorite treat for your guests. 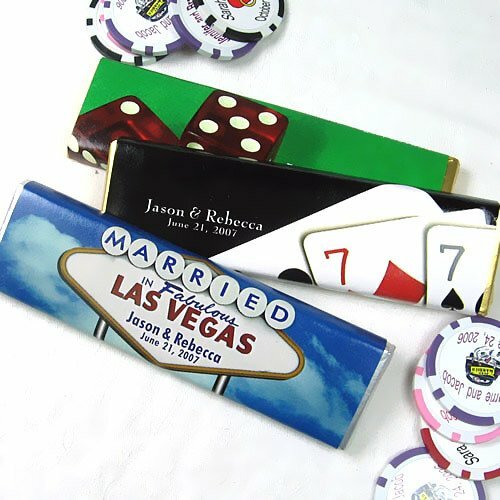 Sugared almonds probably hold the number one traditional spot . 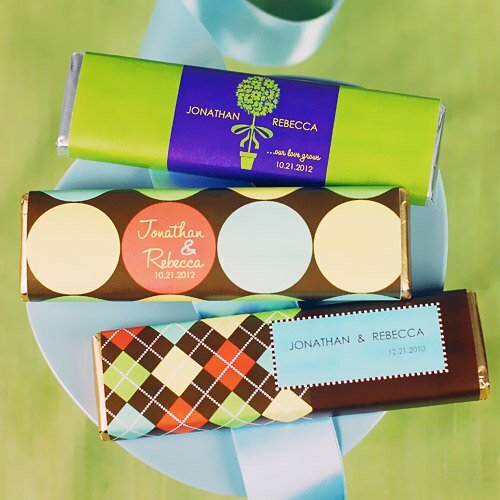 . . but who doesn't love good chocolate?